When I try to explain Norway to others, I like to say that Nor- way is on the edge: first, we are the last stop if you’re going to the north pole; the climate can be challenging; we live by the ocean (actually we have the second longest coastline in the world); and we have amazing nature, so there’s a lot of possibilities for tourists. We would like to be a part of the EU, but not as a full member, although the national support for the European Economic Area is massive. We also have a few points where our small country is on top: Norway has Europe’s highest Gross Domestic Product (GDP), and a higher percentage of our GDP is related to industry than, for example, Germany. People living in Norway are among the happiest population in the world. Last year, electric cars represented 20 per- cent market share and hybrid cars 30 percent. 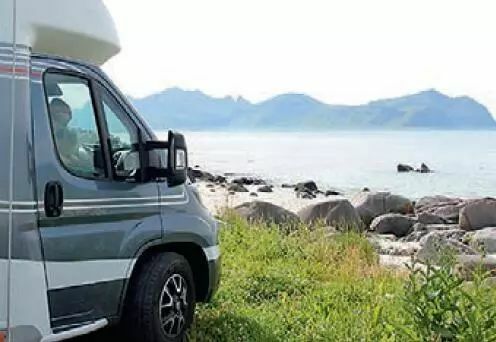 As for the business in Norway, there are some unique national rules to define a motor caravan - to qualify for the reduced taxes (23% of the taxes for personal cars); for example, these rules exclude the compact-class, such as the Mercedes Marco Polo and VW California. Motor caravan users in Norway have a lot of space in the countryside available, and most of them can also afford to buy the full size or “kastenwagen” models. Norway has a very high density of motor caravans compared to the population; in Europe we are on a shared second-place with Sweden, only beaten by Finland. The caravan mar- ket in Norway is benefiting from the increasing popularity of the mo- tor caravan with a continuous growth in sales over the last four years. The market achieved an all-time-high in 2016 and then improved sales numbers again last year. As for the caravans, it is much more unstable, but we still have growth in sales for the last three years. 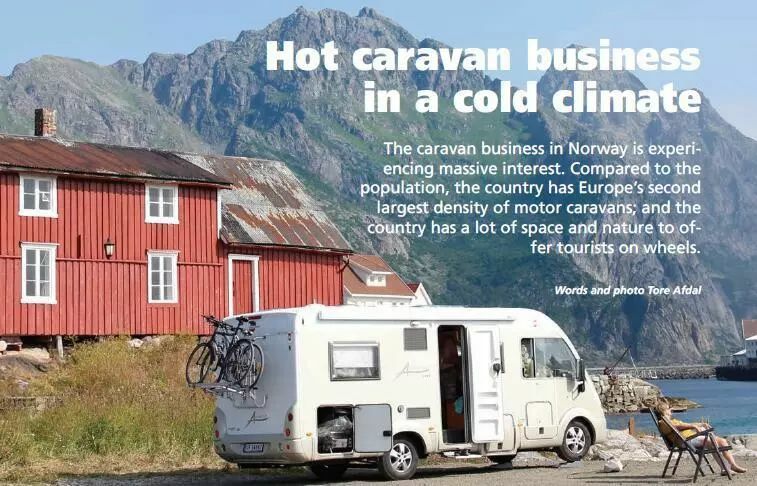 In total, the Norwegian caravan business have a turnover of more than 600 million Euros. Last year, the top-three most popular brands for motor caravans were: Hymer, Bürstner and Adria; and for caravans: Hobby, Adria and Kabe. 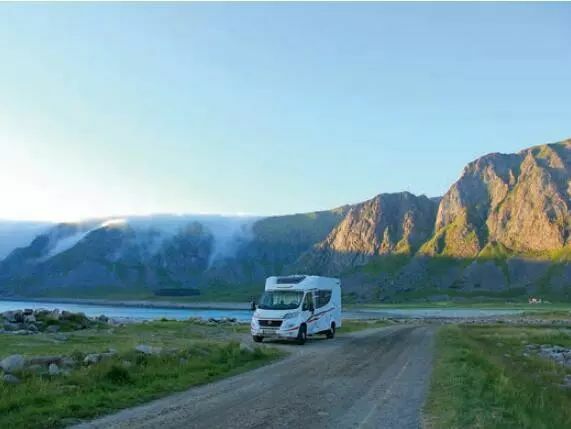 Norway’s national caravan association, Norges Caravanbransjefor- bund (NCB), has become increasingly professional, and helps to make the dealers more professional as well. For example, they have initiated a series of courses, such as educating gas-technicians, and have a vision to establish a caravan-technical high school education in 2019. There is one annual national exhibition in Norway, Caravanmessen, in Lillestrøm - outside Oslo. The fair is arranged by NCB, and you need to be a member of the organization to be an exhibitor. To become a NCB-member, as a manufacturer or a dealer, you must sell or buy vehicles from the official channels. Importing (or exporting if you are a foreign producer) from other sources can lead to exclusion from the NCB. In total, there are about 90 dealers in Norway. Most of them (approximately 60) are independent and family-owned. The largest group of dealers in Norway is Kroken. The company is 46 years old, and is an exclusive partner with the Hymer-group for the last four years. It fully-owns seven dealers and has 15 dealers it co-operates with exclusively, making a total of 22 dealers across the country. 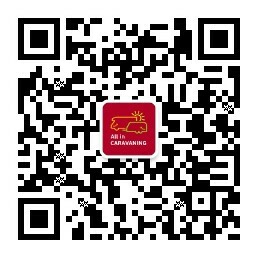 There is a brand new chain of dealers which is growing strongly since it was established only two years ago with strong Nor- wegian financial resources. Its name “Ferda” means travel, and the chain has a business model of fully owning its dealerships, and at the moment there are eight of them. It has announced an expected growth in Norway, and also expansion plans for Sweden. There is also another smaller group, the Trigano-connected, Arve Opsahl, with three dealers and a few co-operating dealers as well. In recent years we have also seen several local cooperations or buy-ups, on a small scale, typically with two or three retailers, still with local ownership. 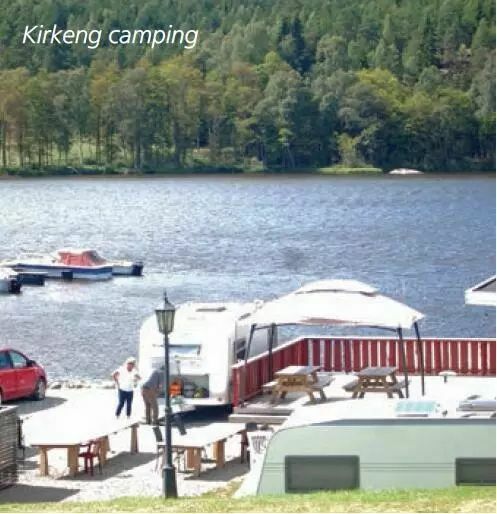 Examples are Campinggaarden in Drammen and Williams Caravan. The caravan-horizon in Norway is almost free from clouds. A potential problem, however, probably like a lot of the European countries, is acouple of small political parties that would like to add taxes related to the exhaust emissions from diesel engines. It is not likely, but if their proposals did get accepted, the price of the motor caravans would become 20,000 to 25.000 Euros more expensive. Another question is how the environmental political wind will blow in the near future. The Norwegian politicians have declared a wish for only zero-emissions new-sales of cars within 2025. This is not yet defined by law, but there is a political will to do so. Norway’s largest resource to offer tourists is all its natural wonders. You can find, and camp at, quiet lakes with more fish than people, or breathtaking mountains and fjords. And the best way to experience it is with a motor caravan, of course. I would also like to highlight the Northern lights or “aurora borealis”. Every year our magazine sends a winner on a free winter-trip for a week in a motor caravan to the city of Tromsø. This is a popular prize and a great experience for most Norwegians. I have been there myself, and it is amazing to be in the mountains, totally quiet and temperatures below 20 minus degrees and then - hopefully - you experience the magic polar light. And when you get cold, you just go and have a cup of cacao in your warm and cosy camper! The northern parts of Norway, and especially the city of Tromsø, are experiencing a growing demand for unique, active winter holidays. Other attractions in Norway are, of course, the Fjords in the western-part of the country. 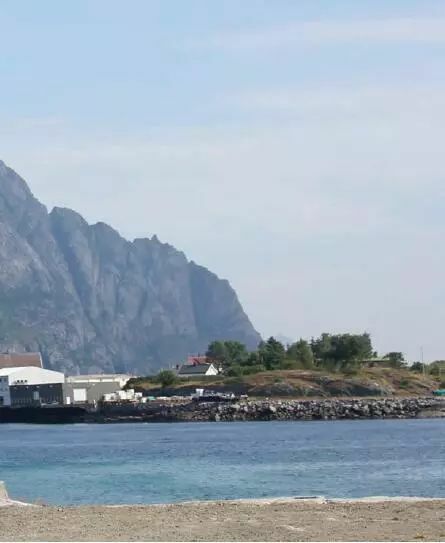 I must highlight Lofoten as a need-to-go-place, but be aware that July is the month when “every- body” is there. Lofoten feels like being closer to nature than any other place I have been. You will never forget a trip to Lofoten. In Norway, you can walk nearly anywhere you want. Outdoor recre- ation has become a major part of Norway’s national identity, and is es- tablished by law. You are free to enjoy the great outdoors and breathe in as much of the fresh air you want as long as you pick up your rubbish and show respect for nature. The right to roam, also called the right of access (in Norwegian “allemannsretten”) is a traditional right from ancient times, and from 1957 it has also been part of the Outdoor Recreation Act. It also benefits campers with a tent, caravan or motor caravan, and gives you the possibility to stay for free in the nature for two nights - as long as you keep a distance of 150 metres from the nearest inhabited house or cabin. You all know Tesla. Tesla love Norway: last year its new Tesla Model X was the 4th best-selling car in Norway (4748 units) - in competition with gas and diesel models. The strengths and weaknesses of electrical vehi- cles are quite obvious when you see them established in such high numbers as in Nor- way. The demand for a good functioning infrastructure is essential, and reports show we already have problems to offer enough clean electricity for the high demand at the electrical cars. From my point of view, I must say I will be surprised if an electrical motor caravan will be on sale in the next few years. Hybrid motor caravans on the other side, with zero-emission in the city centres and low diesel emission in the countryside, sound like a more realistic solution for the immedi- ate future. A lot of people are worried about the prices in Norway. In general, prices are not as high as in Switzerland and Iceland, but Norway is amongst the top-three in Europe - especially alcohol and tobacco are expensive, plus milk, cheese, egg and meat. So, if you are worried about your budget, don’t go to a fancy restaurant and order the largest steak with plenty of beer. Instead, make your dinner in the camper! One product is cheaper in Norway than any other European country, and that is electricity. Unfortunately, not very easy to benefit from as a tourist, though. Tore Afdal is the editor in chief for the maga- zine Din Fritid, Norway’s leading independent editorial magazine for motor caravan and ca- ravan interested readers. The magazine has been in the market for 23 years, previously known as Bobil & Caravan. Din Fritid means Your Leisure Time, oder Dein Freizeit. This story was originally written to be a part of the prize ceremony at the European Innovation Award. Norway was represented on the panel for the first time by the magazine Din Fritid.